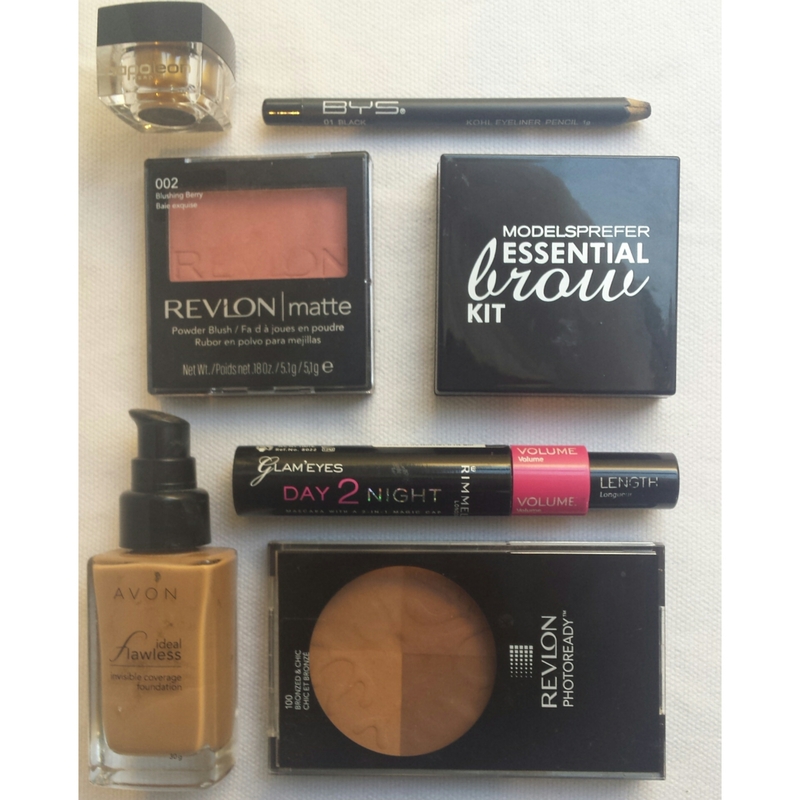 Check out my “everyday” make up Essentials! I use everyday very loosely. People who know me, know that i don’t put make up on everyday. Personal choice, i’d rather a tinted moisturiser and a little bit of mascara but that’s it; especially as I’m in an office and im not meeting customers on a daily basis. Obviously if i have something on…i put a little more effort in. As a mum or anyone who is not into spending big amounts on makeup, these products/brands are my go to! Never thought I’d say AVON would be in my top products, but OMG their foundation with a moist beauty blender is amazing! This fountain would last you forever. Goes on super smooth and coverage lasts 8 hours plus. I’d recommended a dusting of finishing powder but that’s it! !! Napoleon all in one concealer i simply can’t praise enough. I did pay a little extra (just under $40) for this product but it truly is one of a kind. I was contemplating on buying the green and purple shades of concealer to hide those dreadful bags under my eyes and hormonal pimples but when i heard about this product by Napoleon, I needed to try this out. All you need is a smidgeon amount, warm it up in your fingers and dab it on. Honestly a great little product, hides those nasties!! !